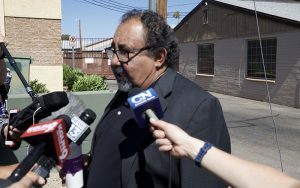 TUCSON – U.S. Rep. Raúl Grijalva on Friday toured a Southwest Key facility in Tucson where he decried the dozens of migrant children who are locked away from their parents and out of public view, with some of the detainees as young as 5. He estimated 300 children were at the shelter, with 79 of them separated from their parents at the border under a zero-tolerance policy the Trump administration announced last spring. Grijalva was vague in describing conditions inside the facility but said the rooms closely resemble those in a hotel. The children smiled at him and said hello, said Grijalva, an immigration advocate who’s among the voices calling for the abolishment of Immigration and Customs Enforcement, or ICE. The visit came a month after the congressman requested a tour of the facility. Southwest Key sits in an unmarked building with large windows and drawn blinds. A metal fence blocks a road that runs alongside and to the back of the building, which is next to another building housing Chicanos Por La Causa, a nonprofit that helps secure social services for Latinos. 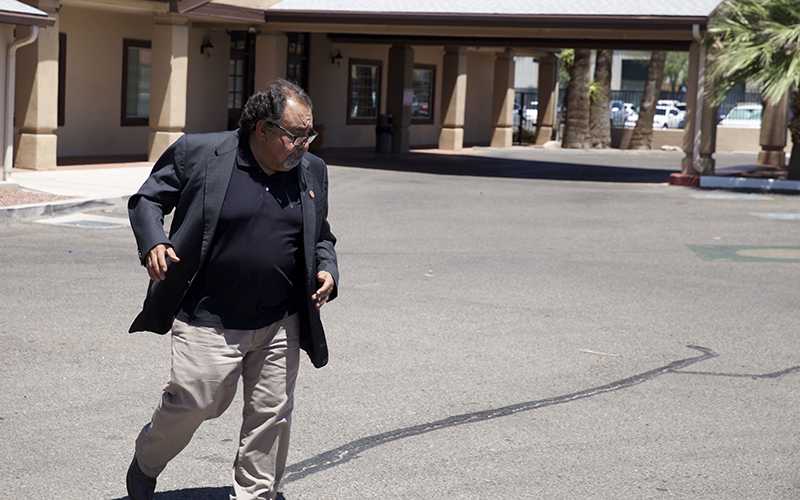 Grijalva assailed the federal government’s lack of information about the facility. Members of the news media were not allowed inside Southwest Key during the visit, although Grijalva said he told Southwest Key officials that news crews should be allowed to enter. “This level of paranoia and secrecy does not help the cause,” Grijalva said. He said he talked with staff members about how children will be reunited with their parents, who could be thousands of miles away. The Trump administration, after taking fire over the separation policy, halted it under an executive order. More than 3,000 children were separated at the border and taken to facilities across the country, including Tucson and Phoenix. “We are trying to expedite them but we can’t skip any steps. We have to make sure that we are connecting people with the right people,” Grijalva said. A Southwest Key spokeswoman did not respond to a call for comment on Friday. 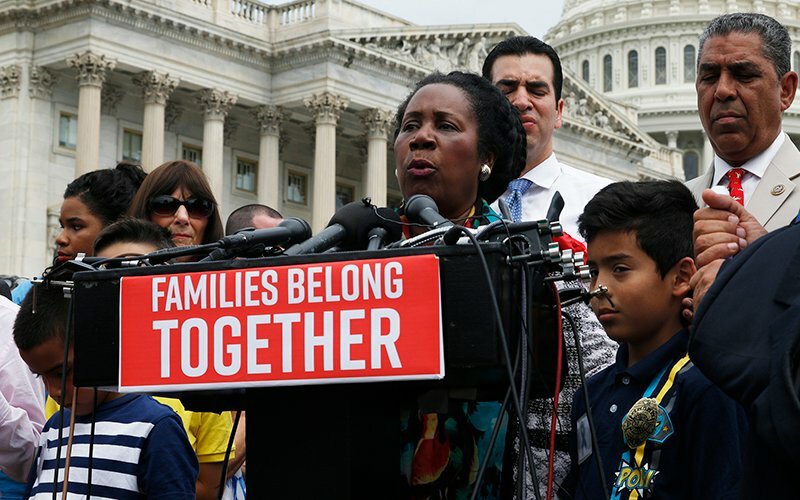 Congress returns to session on Monday, and Grijalva expects the 30-day reunification requirement ordered by a federal judge in California will be extended beyond the current July 27 deadline. Grijalva’s tour came after first lady Melania Trump last week visited a Phoenix shelter for migrant children and toured a U.S. Customs and Border Protection facility in Tucson.